Picking out a Water Heater? What Should you Keep in Mind? Picking out the best water heater is important. At first it seems like a trivial decision, most people usually just get the cheapest with little concern for options available. 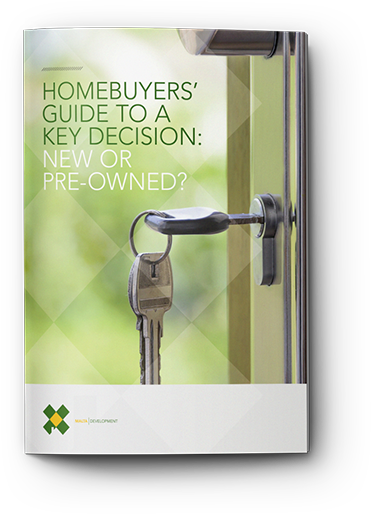 Yet there are a plethora of options available to new homeowners and people looking to design their own homes.